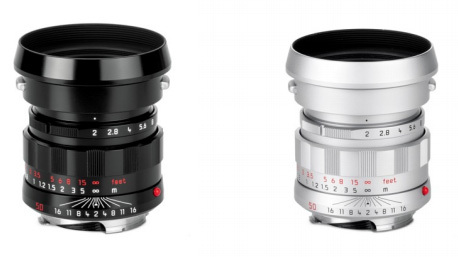 Leica Camera is pleased to expand its line of M-lenses with the Leica Noctilux-M 75 mm f/ 1.25 ASPH. With its razor-thin depth of field combined with exceptional imaging performance and a uniquely soft bokeh that photographers dream of, this lens has everything it needs to become a legend in its own right. With a focal length of 75 mm, the lens is perfect for portraits with a natural look. 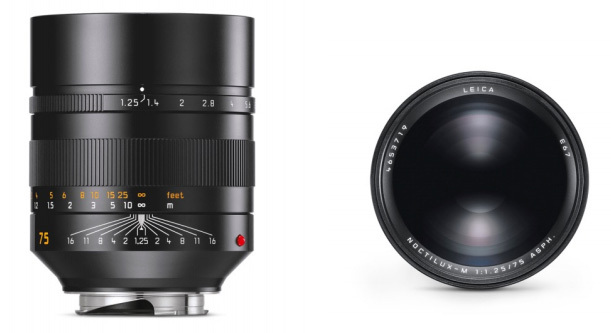 The Leica Noctilux-M 75 mm f/1.25 ASPH is ideal for M and SL photographers seeking creativity in their imagery. The Leica Noctilux-M 75 mm f/1.25 ASPH will be available from early 2018. From the closest focusing distance of 0.85m to infinity, optimum imaging performance is ensured due to the floating lens element. Made in Germany, with a delivery scope that includes: metal lens cap, clip-on lens cap, tripod adapter, rear lens cap, soft nappa leather case for lens and soft nappa leather case for tripod adapter. The Leica Noctilux-M 75 mm f/1.25 ASPH will be available from the beginning of 2018. 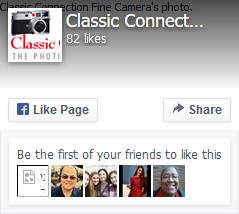 Please Call or Email Sam@classicconnection.com to reserve your lens. New Lenses from Leica camera co.
To commemorate the International Leica Society’s 50th Anniversary, Leica Camera is pleased to announce a special anniversary edition lens, the Leica APO Summicron-M 50 f/2 ASPH “LHSA” Lens. This special edition lens will be available in two classic finishes, Silver Chrome and Black Paint. Limited to a total of 500 units worldwide (300 black paint finish and 200 silver chrome finish), this lens will be available to all Leica Dealers. 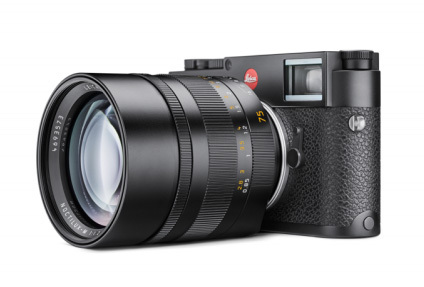 Combining the design cues of the original classic M lens with the top performance of the state-of the-art Leica APO Summicron-M 50 mm f/2 ASPH, this special edition lens offers the Leica enthusiast the best of both worlds. The Leica APO Summicron-M 50 mm f/2 ASPH “LHSA” offers the look and feel of the classic Leica Summicron lens with cutting edge performance. The APO Summicron-M 50 mm f/2 ASPH is the first lens to optimize the capabilities of modern, high resolution camera systems, making no compromise in image sharpness, achieving previously unattainable values in all technical performance characteristics. The Leica APO Summicron-M 50 f/2 ASPH “LHSA” has the feet scale engraved in red, while all other engravings are inlaid either in white on the black paint finish model and black on the silver chrome finish model. The special edition serial numbers are on the aperture ring, while the LHSA logo is inscribed (without inlay) on the bayonet rings, just above the ‘Made in Germany’ lettering. The Leica APO Summicron-M 50 f/2 ASPH “LHSA” lens comes with a separate lens and a lens cap, both machined of solid brass. The Leica APO Summicron-M 50 f/2 ASPH “LHSA” lens has the same technical features as the APO Summicron-M 50 f/2 ASPH lens. The lens will be available at all Leica Dealers from January 2018.